Planning on hitting the slopes this year? Lucky enough to have snagged a luxury villa rental in Aspen? You’ll likely need skis, of course, and we’ve rounded up some of the most luxurious options out there. These skis are not only great for hitting the slopes, but will also look fab at your après-ski spot of choice. Buy a pair of handmade skis from Swiss luxury brand zai AG and you’ll be landing yourself one of the hottest brands on the market. Unique machines, like zai’s computer controlled press, are also used in some stages of the manufacturing process to achieve the company’s promise of lightweight flexibility. 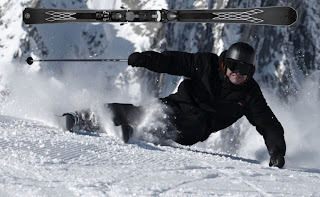 These beautiful looking skis–like Zai’s newest model, the Nezza–are made of cedarwood, UD carbon fibre, carbon nano tubes and the revolutionary Zaiìra®, and are made to work for skiiers of any level of experience. 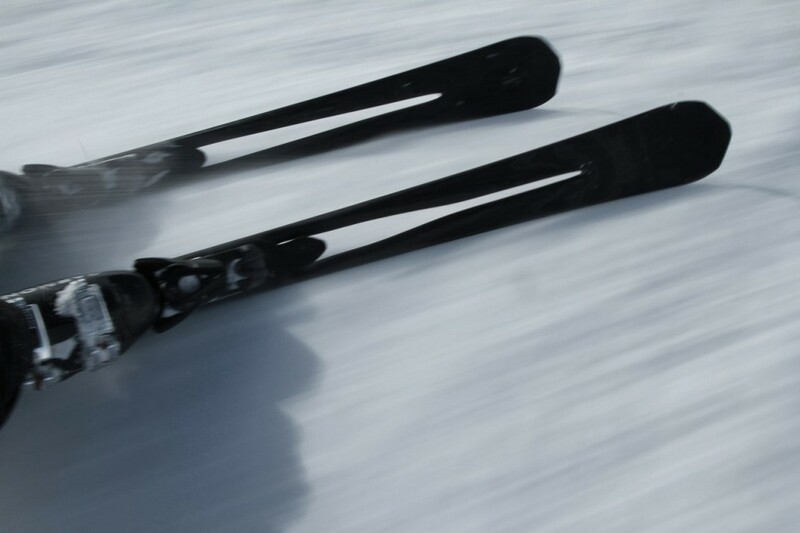 Zai is also the first manufacturer of skis to utilize a high-tensile polyethylene fibre called Dyneema®. If you’re interested, in Aspen Zai skis are available for purchase at the Aspen Mountain Store (970-544-1814). Zai has also teamed up with luxury automaker Bentley for a line of skis that is now available for purchase ($9,800 will buy you a pair). Only 250 of these limited edition skis will be manufactured. According to Gizmag, “Zaiìra®, the novel composite material used in the skis, was originally created for use in the latest generation of aircraft. It contains carbon fibres that are used on the skis’ top layer, in combination with natural rubber in the central part, as well as a carbon fabric in composition with chrome steel in the torsion part and long carbon fibre Reinforced Thermoplastic Composites (LFRTP).” If you’ll be using Zai skiis this year you’ll be in good company, the brand is also supplying skis for the Fis World Alpine Ski Championships, an event that will allow them to show the world that they’re not just about luxury but about performance as well. Another collaboration between a luxury automaker and renowned ski brand are the Ferrari skis from Dynastar. 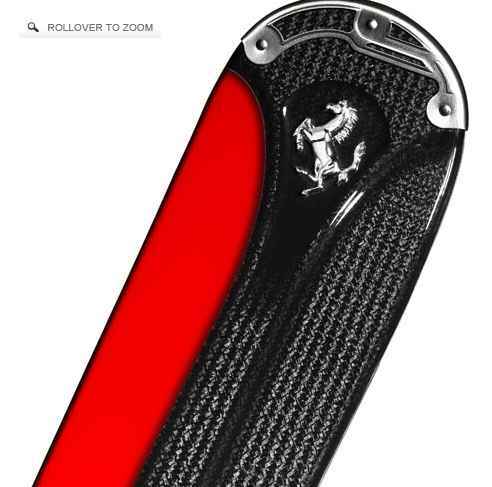 The FC08 model is the top of the line from this range and features a carbon fibre frame, reminiscent of a Ferrari F1 car, to ensure the skis are lightweight. These skis, which include Autodrive Fluid technology, are meant for experts looking for some of the Ferrari flash on the slopes. The FC08 retails for $3,349.99, and the line also includes a range of skis including versions for kids. For those with a penchant for the interlocking Cs, Chanel also does ski. Like several other high end fashion houses Chanel produces ski and sports equipment that is compatible with their brand image. That means glam goggles and snowboards designed in the traditional Chanel black and white. 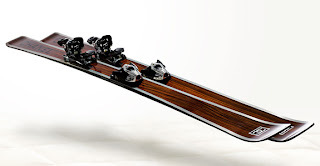 The current generation of Chanel skis are made of rosewood, aluminum parabolics and fiberglass, and are quite hard to come by. Also, you’ll likely want to keep in mind that seems like, for the time being at least, Chanel is no longer manufacturing ski poles to go with your glam new skis. Do these luxe skis make you want to make a trip to Aspen this Winter season? Villazzo offers the most exclusive luxury villas, from private “V” Villas to Villazzo’s VillaHotels, which combine the finest Aspen villa rentals with five-star luxury hotel service. Take a look at all of Villazzo’s exclusive Aspen Luxury Villas! This entry was posted on Sunday, February 13th, 2011 at 11:59 am	and is filed under Aspen, Entertainment, Shopping. You can follow any responses to this entry through the RSS 2.0 feed. You can leave a response, or trackback from your own site.